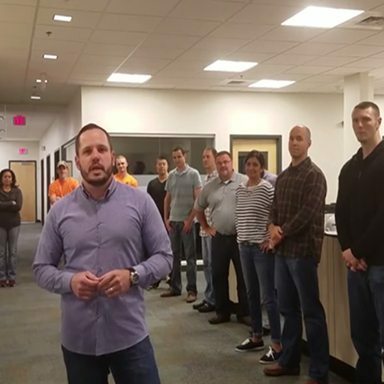 On Friday, September 30th – The Gaston Electrical Team came together to accept the #22Kill Pushup Challenge to honor, and raise awareness for the 22 Veterans who commit suicide every day. Thanks to all who participated. You can check out our video here.